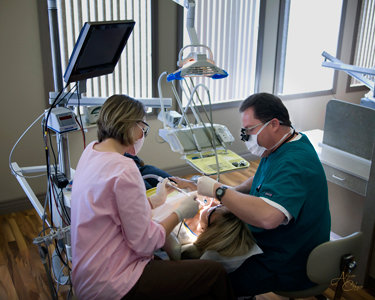 Ultimately our dental team is here for you and your family so that we may satisfy your dental needs. 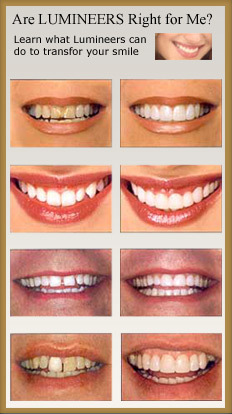 We can change your smile….and your life. Thank you for trusting us and letting “My Dentist”, Dr. Robert Nielson and Staff take care of all your dental needs. We want you to feel at home so we may provide not only quality services but a comfortable environment including an area just for children.